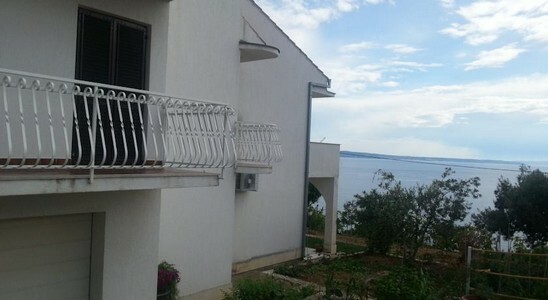 Overlooking the islands of Brač and Šolta, as well as the town of Split, Apartments Jasna is a self-catering accommodation located in Podstrana. Free WiFi access and free-to-use BBQ facilities are available. 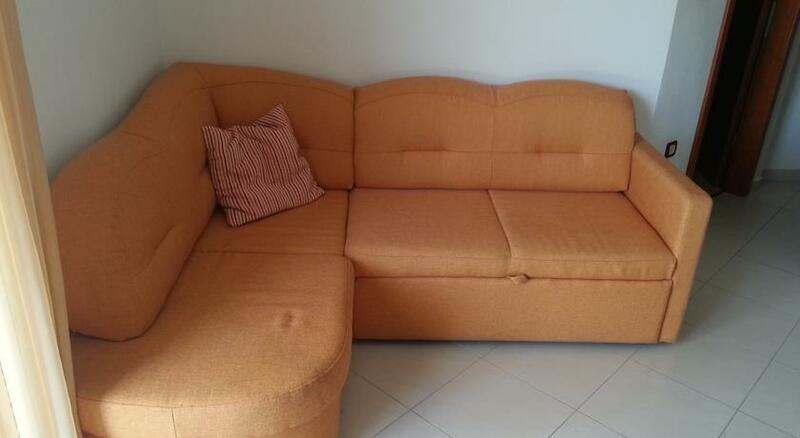 All apartments are air-conditioned and provide a furnished terrace. Each one comprises a living room with satellite TV, as well as a full kitchen with a dining area. 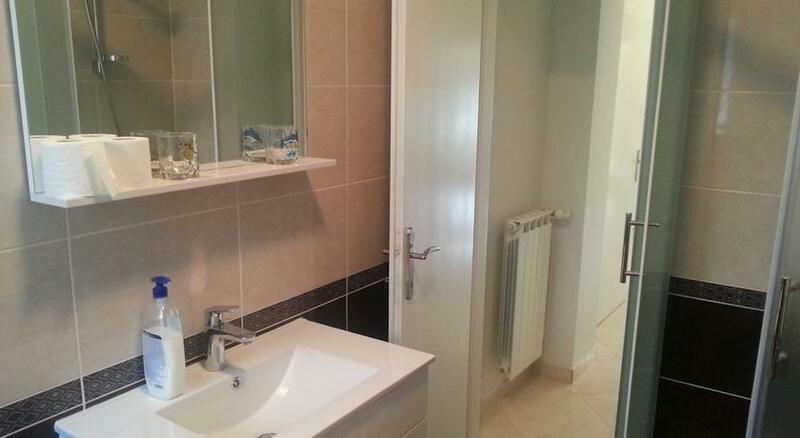 Featuring a shower, the bathrooms also come with a hairdryer and free toiletries. Some apartments provide a flat-screen TV and a dishwasher. A restaurant, cafe bar and grocery shop can all be accessed within a 250-metre radius. The nearest beach is 300 metres away.